MERI Color Sorters can make all kinds of rice to get the best quality and appearance, with high efficiency and excellent workmanship always maintain excellent color separation efficiency and productivity. MERI color sorters can be widely used for short-grain rice, long grain rice, glutinous rice, parboiled rice and so on. MERI color sorting technology can efficiently eliminate defective products, such as discolor, yellow, gray, dark, purple, chalk, immature grains, to ensure the appearance of the product. High-speed, high-precision CCD camera, stable LED light source, reliable feeding and spray valve system leading color sorting technology to ensure excellent color sorting effect. Highly accurate system to avoid rice error tick rate from qualified rice. By the second, third sorting to make losses of qualified rice to a minimum. Spray valve system and latest LED light source system can reduce the power consumption of the product effectively. multilingual intelligente operating system,the machine can be operated without professional. Looking for ideal Rice Color Sorters Manufacturer & supplier ? We have a wide selection at great prices to help you get creative. 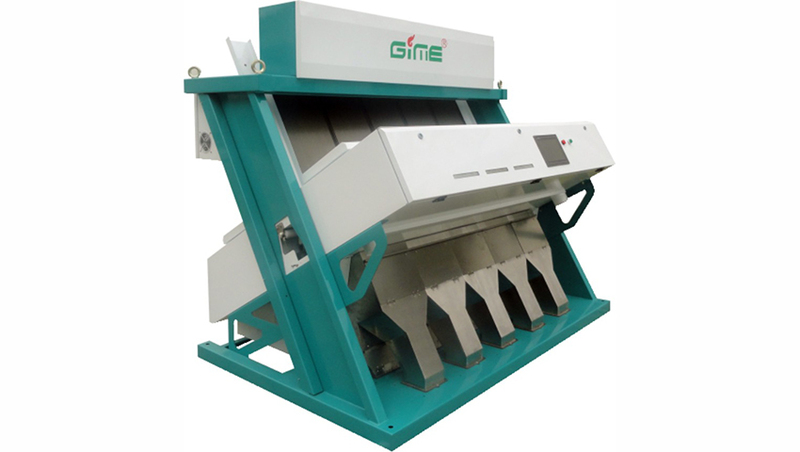 All the Rice Sorters Machine are quality guaranteed. We are China Origin Factory of Ccd Color Sorter. If you have any question, please feel free to contact us.